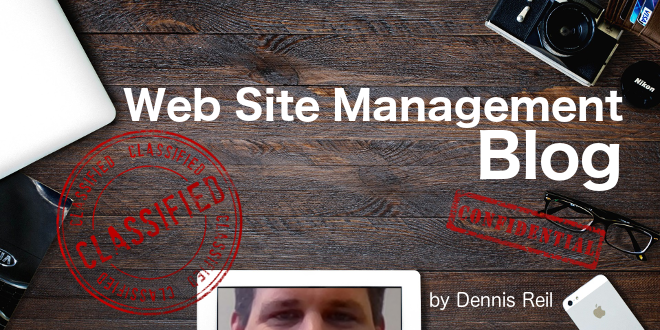 WSM blog: OpenText Web Site Management Server 11 and Microsoft SQL Server Denali - Open Text Web Solutions Usergroup e.V. I'm currently testing Microsoft SQL Server Denali CTP1 with our Open Text Web Site Management Server 11 product. At the moment, everything is running fairly good on SQL Denali. I cannot see any bugs related to Denali so far. Denali CTP1 itself is quite buggy when using it with SQL Server Management Studio 2008 R2. I was not able to create a new database or attach an existing database using SQL Server Management Studio. It only worked when I attached the database using sqlcmd. I'm eagerly awaiting Denali CTP3 that should be available in mid of July.